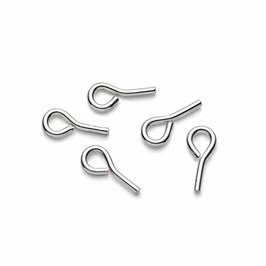 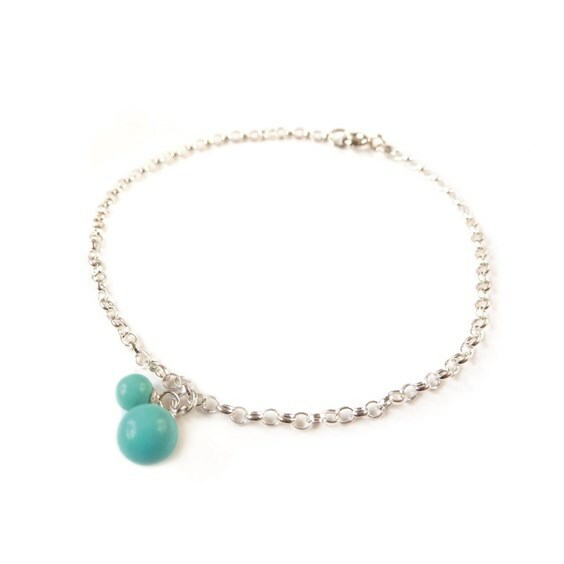 These sterling silver peg and loop components have a 2.5mm cap which gives a neat and professional finish when adding to top drilled beads, half drilled beads or half drilled pearls. 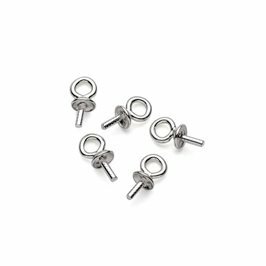 Simply dab a bit of Devcon 5 minute epoxy resin to glue these into your choice of half-drilled bead. 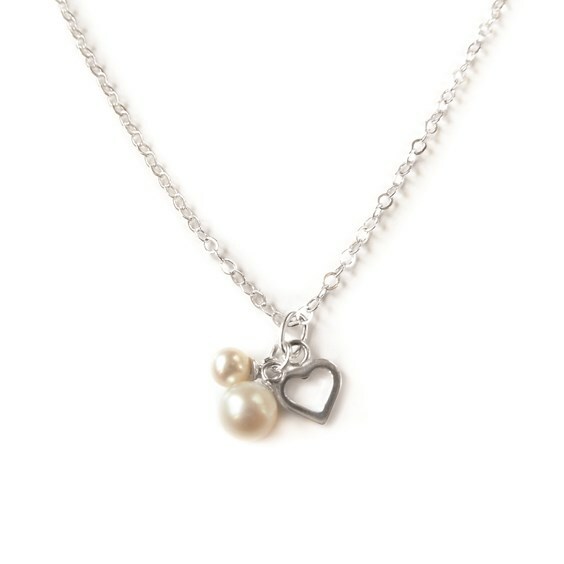 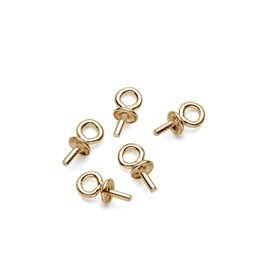 Then you can use a jump ring to attach these to pendants, earrings or as charms on charm bracelets. These fit nicely on both 4mm and 6mm half drilled beads. A brilliant and very useful product for half drilled beads!